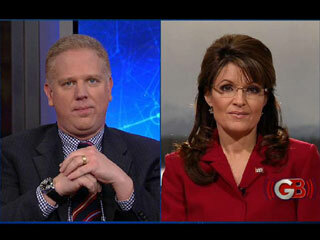 On Tuesday, NewsBusters identified the media's emerging strategy of discrediting Glenn Beck by pitting his religious beliefs against other Christians. Mere hours later, as if on cue, MSNBC was all over it. "Hardball" host Chris Matthews invited on liberal Salon editor Joan Walsh and Democratic strategist Bob Shrum, two people who are something less than experts on the religious right, to help him psychoanalyze conservatives. 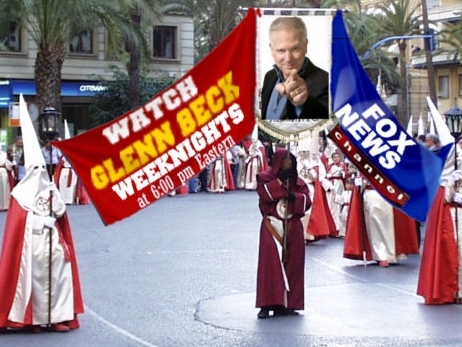 Their conclusion was all too predictable: Beck's rhetoric is harmful to Catholics and smacks of anti-Papal Klan rallies. It has now been established by the media that Mormons like Beck are anti-evangelical, anti-Catholic, and possibly just plain anti-Christian. CNN on Friday disgustingly advocated for a watered-down, more politically correct version of Christianity. 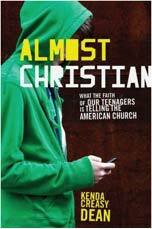 Highlighted at its website was research from a Princeton theology professor on the state of Christianity among teenagers. The study found that American churches have fallen for PC feel-good morality that's afraid of confrontation - and the result is a generation unable to distinguish Christianity from simple theism. The author of the study, Kenda Creasy Dean, said the process was "depressing" as she interviewed one Christian after another describing God as a "therapist" who exists to validate their "self-esteem." Worse yet, many of them could not give a coherent explanation of the Gospel, content with a general belief that God wants them to "feel good and do good." And in MSM newsrooms across the fruited plain, there was much rejoicing. Incessant pressure to water down Christianity has finally paid off. If you're a Democratic Senator floundering in the polls and about to lose a reliably blue seat, what's the best way to boost your image? 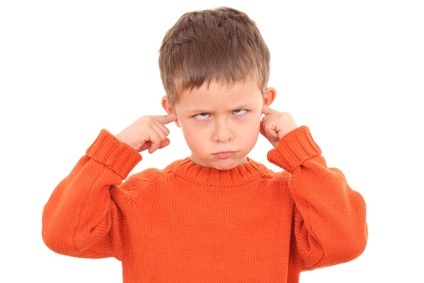 Call up the Associated Press and spout clichés about reforming politics. It worked pretty well for one Michael Bennet, freshman Senator from Colorado. On Thursday, AP writer Jim Abrams interviewed him about a host of suggestions to change the rules in the Senate, allowing him to call the system "out of whack" and "broken." Abrams then spoke with Senators Claire McCaskill and Tom Udall, from Missouri and New Mexico respectively - both states conveniently being places where the Democratic party is losing its edge. A petition is beginning to show up in e-mail inboxes across the country thanks to the left-wing website Daily Kos. The goal? 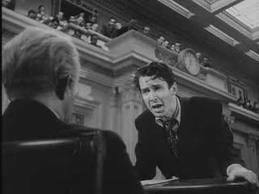 Ending the practice of filibuster completely and letting Senators pass news laws with a 50 plus 1 vote. For those who paid attention to Senator Scott Brown (R-Mass.) becoming the infamous "number 41," the implications are all too clear. The Senate passed Obamacare on Christmas Eve in 2009 only because there were exactly 60 votes to stop a Republican filibuster. Brown's election weeks later dropped Democratic control to 59 and virtually stopped them cold. Democrats are now expecting to lose the House in November and keep the Senate only with a slim majority. The AP's Take on Rangel Ethics Probe: Republicans Are Mean! On Friday, the Associated Press published a shockingly partisan article about the ethics investigation against House Democrat Charlie Rangel. Instead of giving a neutral account of the proceedings, the AP sourly reported that the GOP is getting its "wish" after Republicans "wanted" an election year embarrassment to use against Democrats. The article, written by Larry Margasak with assistance from three other AP reporters, began with the word Republican and ended with endearing sentiments from a Rangel supporter. 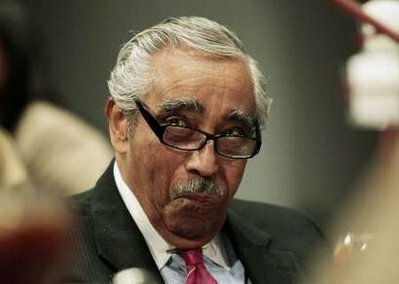 The actual charges against Rangel? Stuffed inside paragraph 19 and then quickly glossed over. Last Thursday, USA Today bizarrely found a silver lining to the recession: more people walking into welfare offices means more Democrat votes in November. You see, Americans living in poverty are more likely to support Democrats yet less likely to vote. 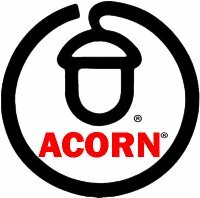 But never fear - ACORN came along to save the day. The liberal group won a major lawsuit in the battleground state of Ohio just in time for 2010 to assure that more welfare recipients register to vote. Of course, USA Today didn't actually admit that it was ACORN and didn't explain the particulars of the lawsuit, but no matter. We have Democrats to save here. If a congressional Democrat blocks economic relief efforts, and no one bothers to report it, does it really happen? The editors at CNNMoney.com are apparently on a quest to find the answer. After weeks of pounding Republicans for stalling unemployment benefits in the Senate, the site is suddenly disinterested in doing the same to Democrats. The political battle du jour? Republicans and moderate Democrats want to continue tax cuts set to expire across the board. Liberals want to preserve the cuts for lower-income families while revoking those for the wealthy. The Associated Press on Monday published a news item that would more correctly be called a shameless press release on behalf of the NAACP. Writer Allen G. Breed followed the liberal group to Raleigh for a recent show of kabuki theatre. The cause? Getting the Wake County school system to continue the antiquated method of forcibly busing students to far-flung neighborhoods in pursuit of racial integration. Never mind that the minority-heavy county brought sweeping changes to the school board by giving Republicans control last year - on the very platform of ending integration. And never mind that the majority of African-Americans living there are either opposed or indifferent to school integration. 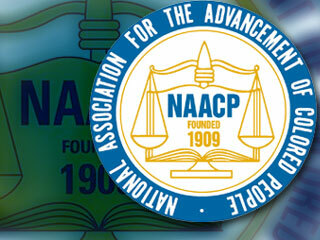 The NAACP knows what is best for them. Days after Mort Zuckerman, the Editor-in-Chief of U.S. News and World Report, claimed to be close to President Obama's advisors, the national media have yet to express any interest. Of the few outlets that mentioned it, the White House's denial was taken as gospel truth, and no more investigation was apparently warranted. What a difference when the sitting president is a Democrat. Under the Bush Administration, the media were obsessed with linking the White House to Fox News in an effort to accuse Republicans of spreading propaganda. 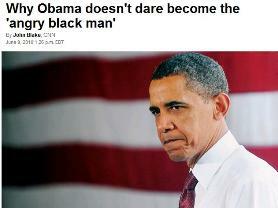 Yet now that U.S. News is linked to Obama, suddenly such allegations are quickly dimissed. 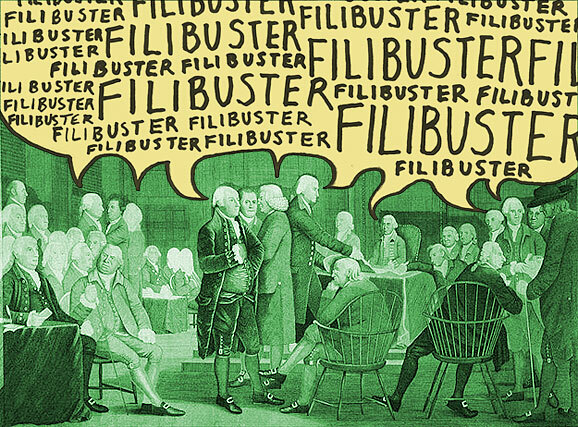 On Thursday, a new unemployment bill died in Congress as Senator Ben Nelson (D-Neb.) joined Republicans on the grounds that government spending can't go on forever. Instead of reporting both sides, the media couldn't seem to hide their anger. The bill was called a "jobless aid" package that "governors were counting on" to help "the poor" across the nation. Almost all news reports began from the Democrat perspective and waited several paragraphs before weakly defending Republicans. 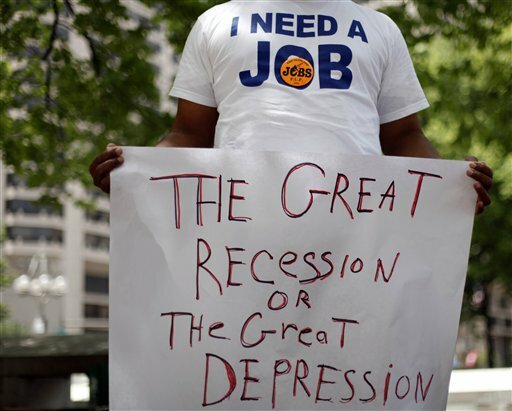 Worse yet, a consensus with far more damaging impact began to grow: the loss will cause the nation's economy to fall into a double dip recession, and it will be entirely the Republicans' fault. Never mind last year's stimulus bill worth $700 billion, or the bank bailout of 2008, both of which have failed to live up to promises of recovery. No, our economy is suffering because fiscal conservatives won't spend even more. UPDATE - 6/9, 5:45 PM | Lachlan Markay: One of CNN's primary sources for this piece has endorsed the notion that "Rev. Wright's anger about the domestic and foreign policies of the USA are well rooted – and documented – in the current reality of the USA." Details below the jump. The excuses keep rolling in to explain why President Obama is seemingly detached from the oil spill crisis in the Gulf of Mexico. 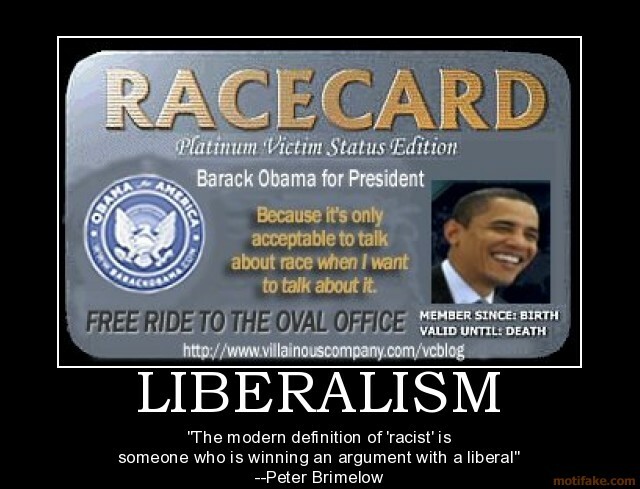 On Wednesday, CNN.com reached a new low by blatantly playing the race card: President Obama is afraid to look angry in public because white people historically haven't liked angry black men. This conclusion was offered by four supposed experts (all of whom were sympathetic to Obama), with no one else mentioned to provide any ounce of skepticism. Apparently CNN's logic goes something like this: Obama grew up being afraid of offending white people, so he developed a natural aversion to public displays of emotion, which means his cool response to the oil spill right now is the final product of white bigotry. The Associated Press apparently thinks its readers are either too young or too stupid to remember something that happened thirteen years ago. On Friday, the Clinton Presidential Library released formerly private documents from the '90s that revolved around Elena Kagan's stint as an advisor to President Clinton. Of particular interest was her encouraging Clinton to veto a ban on partial birth abortions for late-term babies. When Clinton used his veto pen to stop the ban in 1997, it was intensely controversial. Media archives from that year show it was described as a "bitter battle" over something full of "public revulsion." How things change in thirteen years. 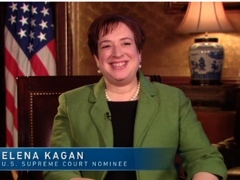 Now with a pro-choice Supreme Court nominee to get through confirmation hearings, the AP blatantly ignored history to portray Kagan's advice as common sense pragmatism. 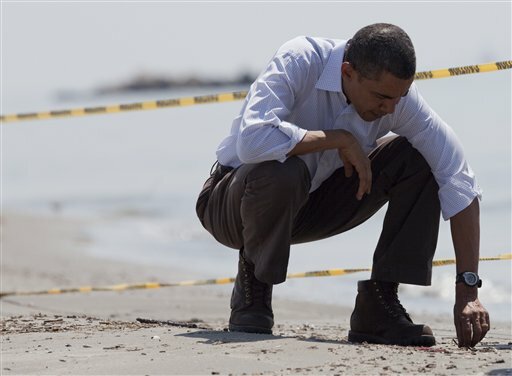 On Saturday, the Associated Press informed its readers that President Obama cannot be expected to focus all of his attention on the Gulf Coast oil spill. The reason? 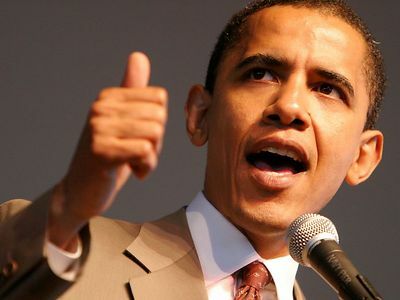 Presidents have to juggle a number of pressing issues at a time, and what with America being in a recession, Obama simply can't afford to give sole focus to this disaster. Too bad the AP wasn't so understanding in 2005 when President Bush was perceived as being detached from the suffering in New Orleans after Hurricane Katrina. Back then, the wire service was quick to mention vacation plans and peddle accusations of the federal government not caring about the poor. But what a difference with a Democrat in the White House: as BP's efforts to plug the leak continue to fail, there is increasing danger of Americans putting partial blame on an ineffective government - and we just can't have that. 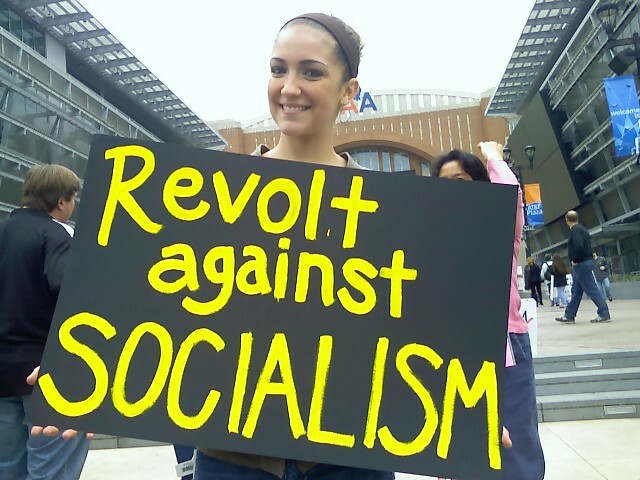 "Any health care funding plan that is just, equitable, civilized and humane must, must redistribute wealth from the richer among us to the poorer and the less fortunate. Excellent health care is by definition redistributional. Britain, you chose well." Was that a British socialist speaking in Parliament? Nope. It was Dr. Donald Berwick, a Harvard professor about to face Senate confirmation as President Obama's nominee to head Medicare and Medicaid. Dr. Berwick has spent the last few years gushing over the awesomeness of the UK's government healthcare, including the National Institute for Clinical Excellence (NICE) which has become little more than a rationing panel for British patients. This apparently made him a perfect fit for President Obama's healthcare agenda. With Medicare set to lose hundreds of billions in funding, someone with a knack for "cost control" needs to take the lead - and who better than a Harvard radical obsessed with Britain's socialized medicine program? Jeanne Sahadi at CNNMoney.com has finally realized Social Security needs urgent reform - and by reform, she means going after the wealthy, of course. On Monday, Sahadi reported on news from the Congressional Budget Office that Social Security is dipping into savings already this year and will not be able to meet its obligations by 2037. That's at least 15 years earlier than what the CBO had predicted during the last administration, and with 27 years to go it's entirely possible the deadline will move again, especially if the current recession persists. But Sahadi wasn't worried. In fact, she began her piece by saying "it should be a snap" to rescue the program from bankruptcy. 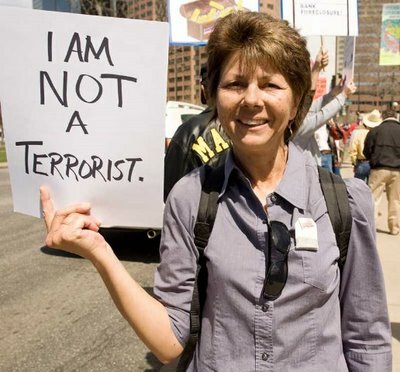 News outlets across the country have latched on to a survey that suggests TEA party supporters tend to be resentful toward minorities. 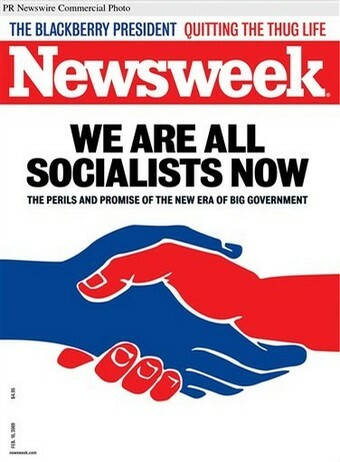 Newsweek published two different pieces on the same item, while a handful of newspapers also gleefully relayed the findings. There are just a few problems. 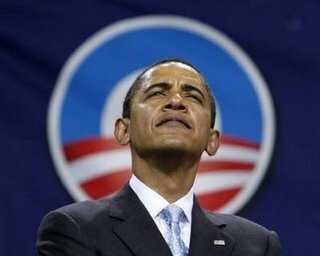 First, the survey was conducted by a University of Washington professor bent on proving racism exists against President Obama. Second, his entire sample of white TEA party supporters comprised exactly 117 people. Finally, many of the questions had nothing to do with racial resentment. But we can't have facts getting in the way of a media narrative. As soon as the survey was released April 7, news outlets were all over it pushing the survey results as empirical evidence, and many not even pretending to sound neutral on the subject. The leader of the study, Political Science professor Christopher Parker, was not asked about his own political leanings or his apparent pre-occupation with finding racism afoot. The Monitor was compelled to check things out when a TEA party in Raleigh, North Carolina, persuaded officials to overturn a ban on flag poles. Such items are typically banned because a flag pole is really just a very big stick that could be used as a weapon. The Monitor's research led the paper to admit that conservative protests are far less threatening than many past demonstrations.